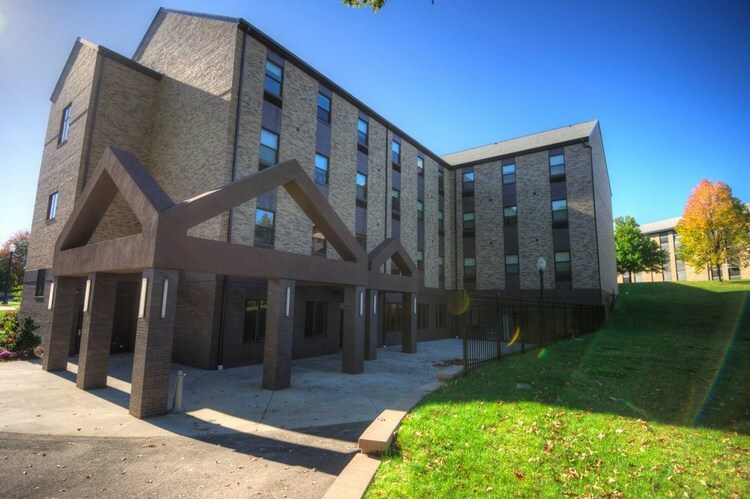 Walsh University's newest residence hall, "The Commons" is a 29,000-square-foot building connected to Lemmon Hall. 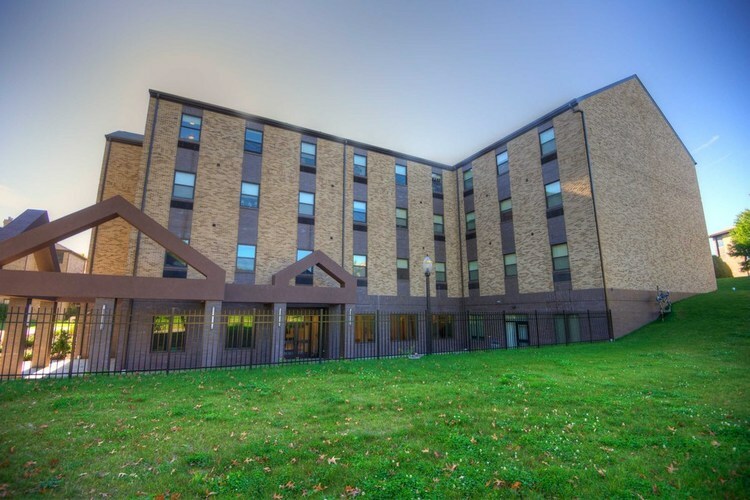 It primarily houses students in our new Living Learning community, the Brother Francis Blouin Global Scholars Program. The Commons offer apartment-style suites, for students who desire the feel of apartment living along with the convenience of living on campus. Security: Entry in The Commons is gained by secure swipe access using your student ID card. 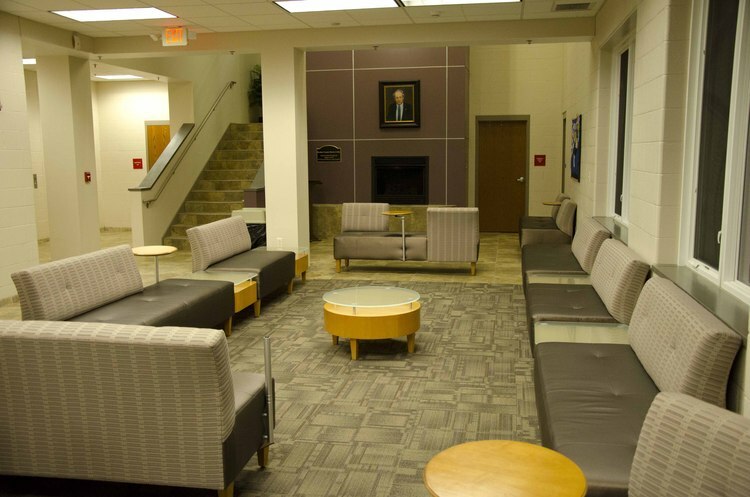 Only students from your building will be able to enter the front doors. Any guests must be escorted at all times. 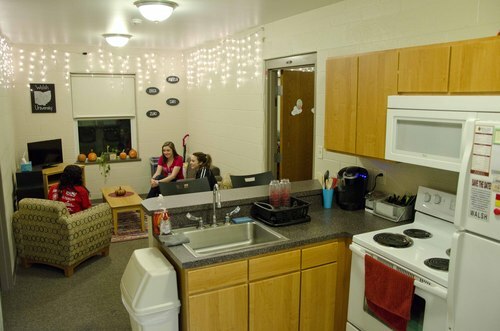 If The Commons sounds like the right fit for you, consider the many advantages to campus life. 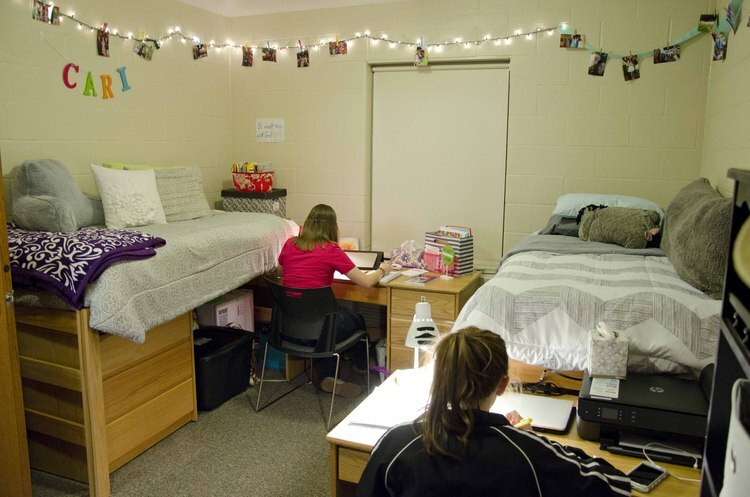 Living on campus provides easy access to classes, while making it easier to meet new people and build life-long relationships. Make your college experience a memorable one! View housing rates for The Commons.